Author Talk: Lisa Yarger in conversation with Judith Ayn Bernhard. From 1950 to 2001, Lovie Beard Shelton practiced midwifery in eastern North Carolina homes, delivering some 4,000 babies to black, white, Mennonite, and hippie women; to those too poor to afford a hospital birth; and to a few rich enough to have any kind of delivery they pleased. Her life, which was about giving life, was conspicuously marked by loss, including the untimely death of her husband and the murder of her adult son. Lovie is a provocative chronicle of Shelton’s life and work, which spanned enormous changes in midwifery and in the ways women give birth. In this artful exploration of documentary fieldwork, Lisa Yarger confronts the choices involved in producing an authentic portrait of a woman who is at once loner and self-styled folk hero. Fully embracing the difficulties of telling a true story, Yarger is able to get at the story of telling the story. As Lovie describes her calling, we meet a woman who sees herself working in partnership with God and who must wrestle with the question of what happens when a woman who has devoted her life to service ages out of usefulness. When I’m no longer a midwife, who am I? Facing retirement and a host of health issues, Lovie attempts to fit together the jagged pieces of her life as she prepares for one final home birth. "A compelling read, this page-turner is a lovely and instructive account of midwifery and the complex relationships that develop during documentary fieldwork. 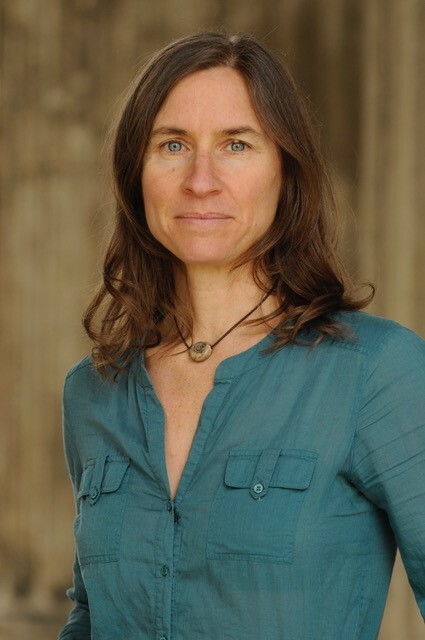 Lovie is beautifully written, largely because Lisa Yarger is an extraordinary observer who has a keen eye for details, the discipline to record what she sees, and the talent to turn her observations into well-crafted narrative nonfiction.” - Lu Ann Jones, author of Mama Learned Us to Work: Farm Women in the New South. Lisa Yarger grew up in North Carolina and has a master's degree in folklore studies from the University of North Carolina at Chapel Hill. A former curator at the North Carolina Museum of History, she now lives in Munich, Germany, where she and her family own and operate The Munich Readery, an English-language secondhand bookshop. 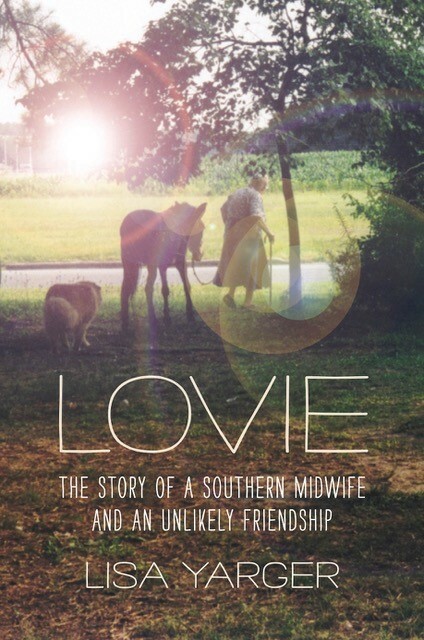 Her nonfiction book, Lovie: The Story of a Southern Midwife and an Unlikely Friendship , was published in 2016 by The University of North Carolina Press in association with the Center for Documentary Studies at Duke University. The book was a longlist finalist for the 2017 Chautauqua Prize and won the 2017 Media Award from the American College of Nurse Midwives. Judith Ayn Bernhard is a former Berlitz School of Languages instructor and translator. She is a founding member and past chair of the Marin Poetry Center and a current member of the Revolutionary Poets Brigade. She is the author of a book of poetry, Prisoners of Culture , and has published numerous translations of poems by Latin American authors. She lives in San Francisco with her husband, Byron Spooner, where she teaches writing and occasionally gives public readings of her work.